As signs emerge that world economic growth is slowing, leading private equity and venture capital investors looked at how dramatically their role has changed in the 10 years since the last great financial crisis. 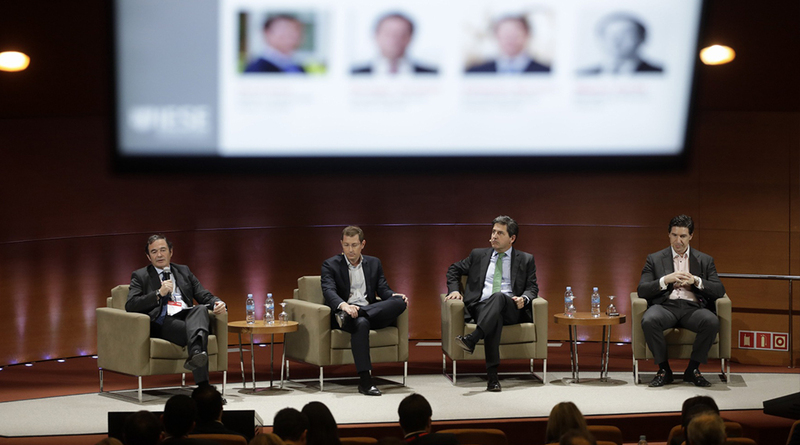 The recent Private Equity and Venture Capital Conference, hosted by IESE, CFA Society Spain and ASCRI, took place on IESE’s Barcelona campus, bringing together industry leaders and investors from top European firms to discuss current trends. That is also one explanation as to why today there is a lot of liquidity swimming about but not as many deals as in the past, the panelists agreed. How much do firms take into consideration the human element attached to their portfolio companies? Seguí said developing trust with the management team and other actors was fundamental, referring to “a magic triangle” comprising investors, the management team and industry experts. “If we have this magic triangle we will always beat the cycle and the competition,” he said. Post-crisis, there has also been a change in the tides in terms of what an investment success is considered to be. Today the criteria not only covers the financial aspects but also incorporates sustainability, or ESG, because both investors and society have demanded that it be so. 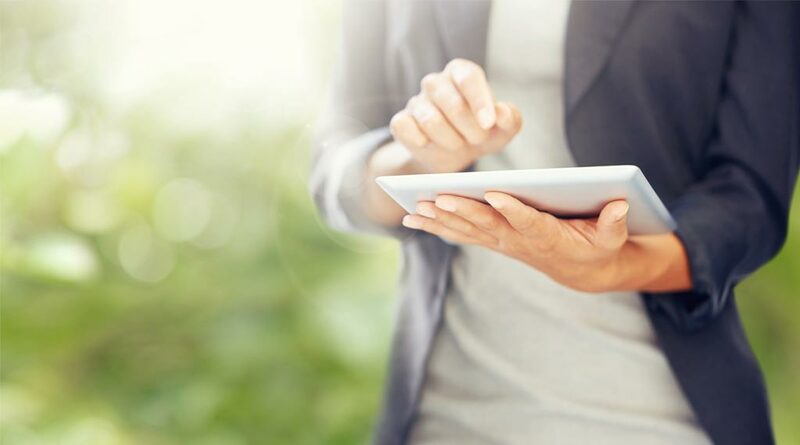 This has led to the creation of a new role in investment firms: the ES Champion, whose job it is to adopt an empathetic approach towards implementing sustainability in the investment.